The beautiful and talented Alex came in recently for her senior portrait session. She chose to add professional hair and makeup by our favorite, Kendall of Mayhem Beauty. We started off with a splash-down in our pool – I just loved the blue of Alex’s dress! PIN Then images both in our studio and on our ten acre property. Alex brought lots of outfits and we had a blast! PIN If you are a senior graduation in 2014, don’t wait! Give us a call soon. 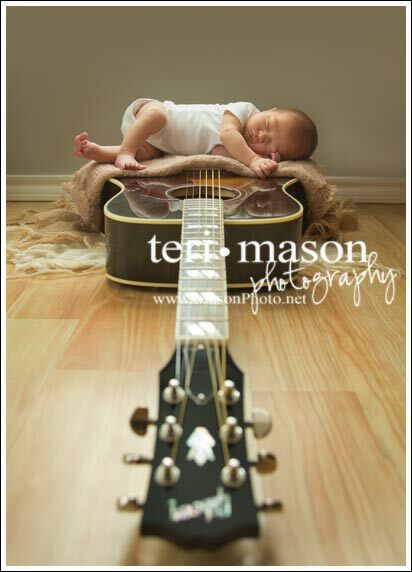 We have a few spots open for September and are already booking October and November. Now is the time while we still have the luxury of longer days. 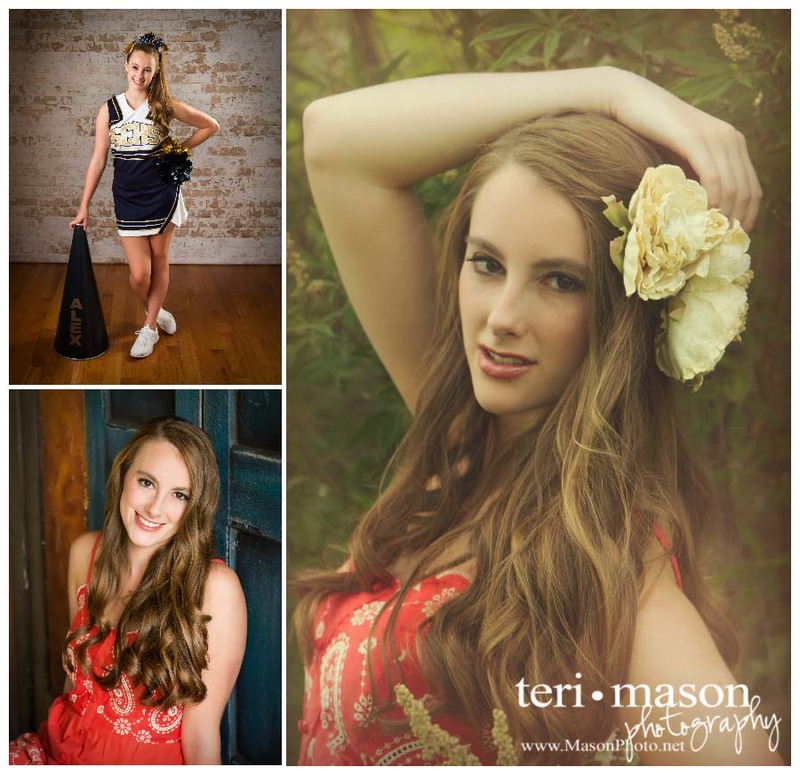 Plus, book your fall senior session by September 30 and receive a FREE GIFT! 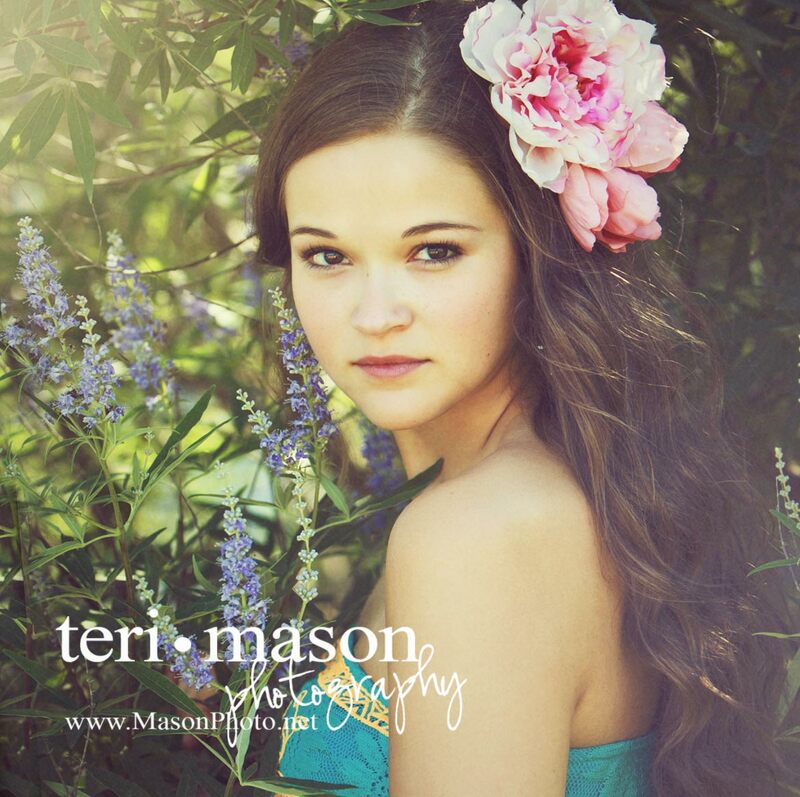 Plus, all seniors who choose Teri Mason Photography for their senior pictures receive a complimentary family session, anytime before next summer! Call 512-930-1902 today! Anna-Karin - Wow she is stunning! The photographs are all simply gorgeous. If these were of my daughter I would want all of the photographs you captured.